Cas Russell uses her more-than-human math skills to find lost things in S.L. 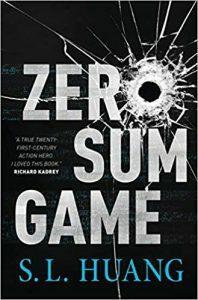 Huang’s Zero Sum Game. Those skills are tested when Russell finds herself rescuing a client’s sister who has gotten kidnapped (sort of) by a gang of drug dealers. Huang smartly starts in media res – that is, right in the middle of the rescue – as Cas is on the receiving end of a punch in the face. She walks through the angles and velocities to figure out how to absorb and redirect the force, then uses her big brain to plot out what her next move should be. The action only grows more intense for the next 300+ pages. Yet Huang never forgets to flesh out who Cas is, as well as why she thinks she’s doing what she’s doing, which, as it turns out, is part of a larger wheel with in a wheel. There is a shadowy network and a psychopath and a private eye and a hacker. Sometimes it is easy to tell whose side each is on. What Huang, who has a math degree from MIT and worked as a stuntwoman, has done is craft a novel only she could write – and it is great fun to experience the geeky, adrenaline-soaked ride. 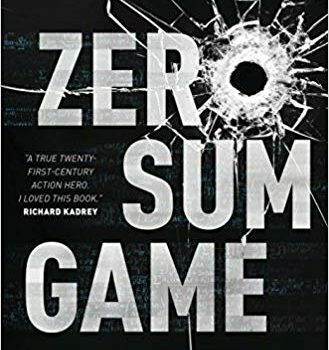 Zero Sum Game also sets Huang up as a storyteller who will be around for a few more books, if only so that we can find out what happens to Cas next. 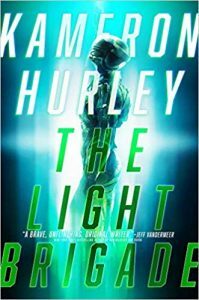 The Light Brigade, Kameron Hurley (Saga Press 978-1-4814-4796-6, $26.99, 360pp, hc) March 2019. Kameron Hurley (the God’s War trilogy) specializes in stories that provide enough clues about her created worlds to have them make some sense, but she never quite colors the outlines all the way in for you. 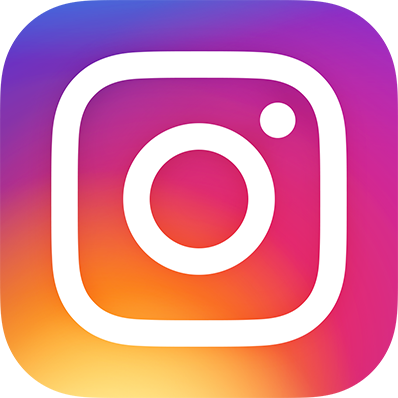 This is a feature rather than a bug. The reader has to do a lot of the work, which, for certain readers, makes her work a lot of fun. Her second specialty? Damaged protagonists. 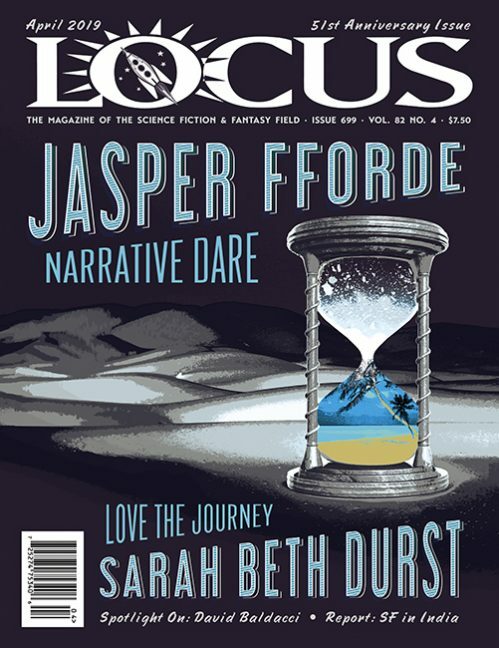 Like Nyx, the bounty hunter who drives the God’s War books, The Light Brigade‘s Dietz is a soldier whose background as a ghoul – a human with essentially no right to live on Hurley’s future Earth – has left Dietz primed to fight, no matter the odds. That’s good, because the corporations who rule the planet are at war with Mars, whose settlers have been hurling destruction upon their former home world and its moon. The actual laws of physics would make this a slow war to fight but, in this future, soldiers can be broken into their component atoms and beamed like light across the space between planets. But as (I think) Douglas Adams pointed out, once those atoms get a taste of freedom, there’s no telling what they’ll do. Dietz becomes unstuck in time and works to understand the real reason for this war. The result is interesting, if not entirely satisfying. Hurley chops the story up and tells it mostly from Dietz’s point of view. Once that is coupled with the writer’s tendency to not hand-hold readers when it comes to understanding the world, the result can be muddy. While I’m certain that all of the various bits of plot add up nicely, I can’t go back and show my work because I’m still not certain how the story ended up where it did. There’s so much in The Light Brigade to figure out that a few more infor­mation dumps would not have been unwelcome, if only because this book feels like it has a lot to say about the nature of modern wars, but is losing the immediacy of its message in the fragmentation.